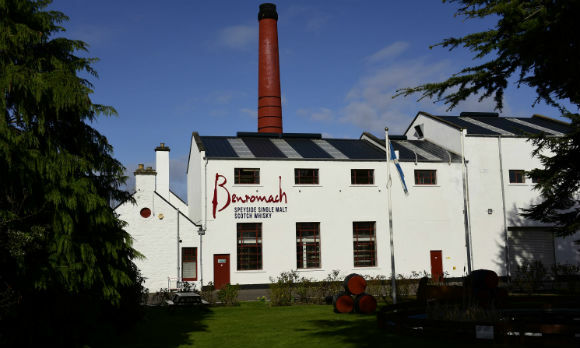 Benromach, in my opinion one of Speyside’s most well hidden gems, has recently released its first peated whisky matured exclusively in first fill sherry hogsheads. It was only launched just over a fortnight ago and already a lot of retailers have sold out of it. Pretty good going when you consider there’s 6,500 bottles to get through. With it being snapped up fast, I’m keen to see what all the fuss is about. 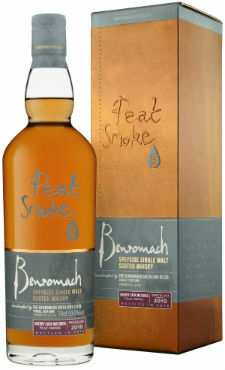 Nose: Quite oily and BBQ-y, with pork drippings, crispy smoked bacon, honey glazed ham, bonfire embers and rolling peat smoke. Then some lovely floral notes of lavender and singed heather. Clove, raisin and cherry loaf give a nice spicy element. There’s a touch of neoprene and tarpaulin too, but not in a bad way. Palate: Really rich entry; cherries, dark chocolate, tobacco leaf, dry leather, charred steak, glazed walnuts and coffee liqueur chocolates. There’s smoked peaches and limes too, along with salt and vinegar crisps and some Branston’s Pickle. Lots going on. Finish: Old leather, struck match and charred twigs are balanced by stewed orchard fruits. A little sulphur, but it’s not offputting. Overall: No wonder this has sold out in a number of online retailers already, there’s a huge amount of flavour and despite the high alcohol content, it’s quite drinkable neat. I did add a touch of water to see if that sulphury note would dominate, but it enhanced the oiliness and dry fruit elements instead. There was a wee rubbery note which poked through too, but it added a nice dirty earthiness. I have to say, this more than met my expectations and I really, really enjoyed it. 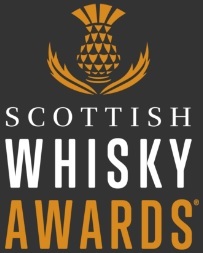 £65 for a cask strength 8 year old whisky may seem steep, but the quality of this dram is more than worth it. 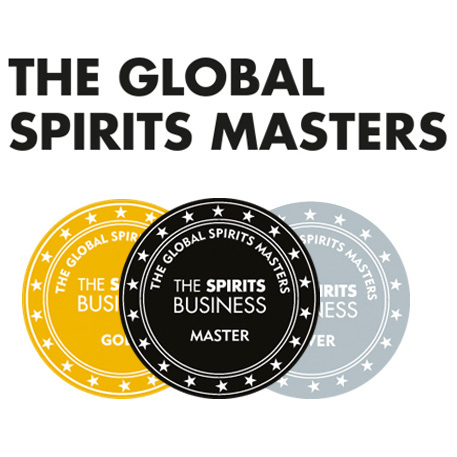 This entry was posted	on Sunday, March 24th, 2019 at 1:20 pm	and is filed under Reviews. You can follow any responses to this entry through the RSS 2.0 feed. You can leave a response, or trackback from your own site.